Welcome to Idle Times Bike Shop Inc.’s online rental page. We hope that the selection process is made simple by the list of sizes, descriptions and fitting information on all of our rental products. We appreciate that you have chosen Idle Times as your bike rental destination and will make every effort to accommodate all of your needs and enhance your vacation experience. On-line reservations must be made no less than 48 hours in advance of the reservation date. For groups of 10 or more, please use our Group Rental reservations form. Idle Times Bike Shop welcomes all walk in rentals. These are great bikes designed for the leisure riders. Perfect for cruising around with 24 speeds. A truly comfortable riding experience. Our mountain bikes are equipped with front suspension and are suited to our local environment both on or off road. A great choice for those who wish to create their own path. Size adjustments may be made at time of pickup. Baby Seats only available with Mountain Bikes, Hybrids and Comfort Bikes; no additional charge. All road bike rentals now include a computer, pump, spare tube, tire levers and seat bag! These are great bikes designed for the fitness riders. Perfect for cruising around with 9 speeds. Flat handlebar road bikes come with computer, pump, bag, tube and tire levers. A truly comfortable riding experience. 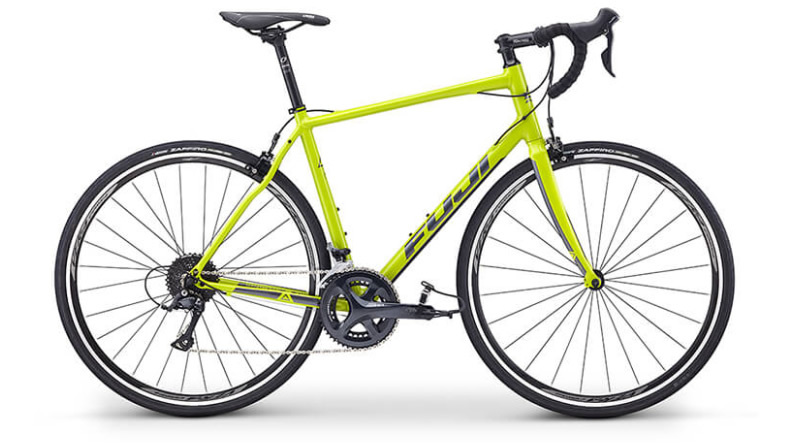 Our Road Racing Bikes are 18 speeds with Shimano Sora STI shifters. They come with computer, pump, bag, tube and tire levers. These are wonderful bikes to explore the Cape’s many back roads and bicycle paths. A great choice for those who wish to create their own path. Ride it on the bay or ocean beach. 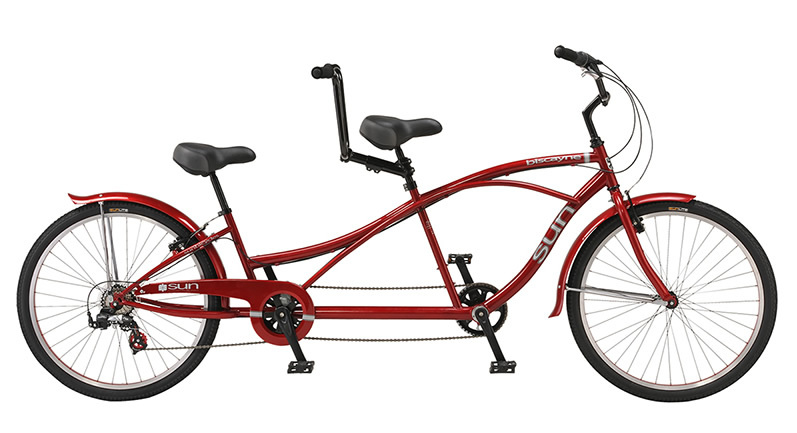 Designed for the experienced rider, our road tandems are perfect for long rides and will get you there with maximum comfort. Our comfort tandems will provide a more adventurous ride due to ability to explore off the beaten path. A recumbent bike allows the rider to be in a seated or supine position and the pedals are extended in front of the rider at approximately the same height as the seat. A comfortable ride reducing stress on the body. It is very easy on the hands, neck, arms, shoulders and lower back. Bring the whole family! 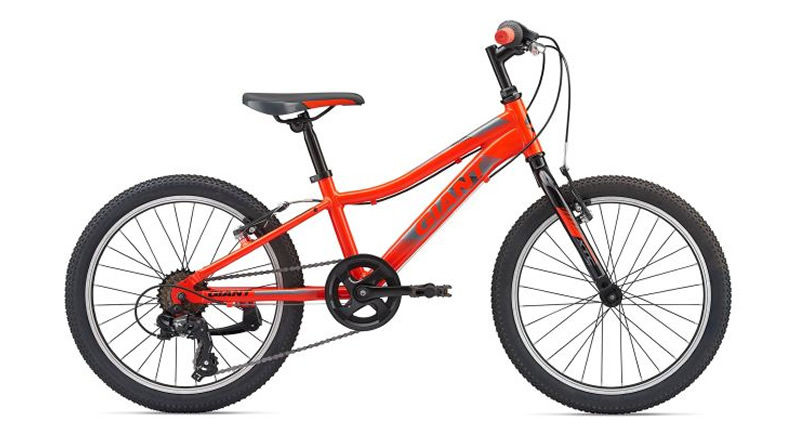 We have childrens bikes of all sizes to fit your child’s ability. We have 12, 16, 20 and 24 inch bikes and 20 and 24 inch bikes with gears. 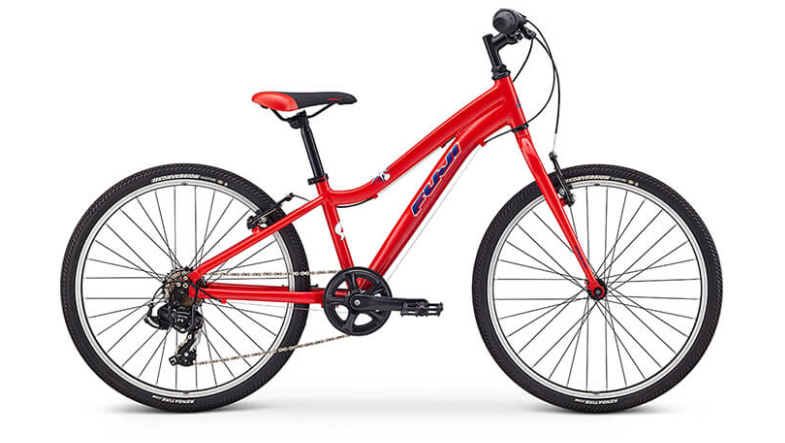 The 12″, 16″ and 20″ bikes come with coaster brakes and optional training wheels at no additional charge. 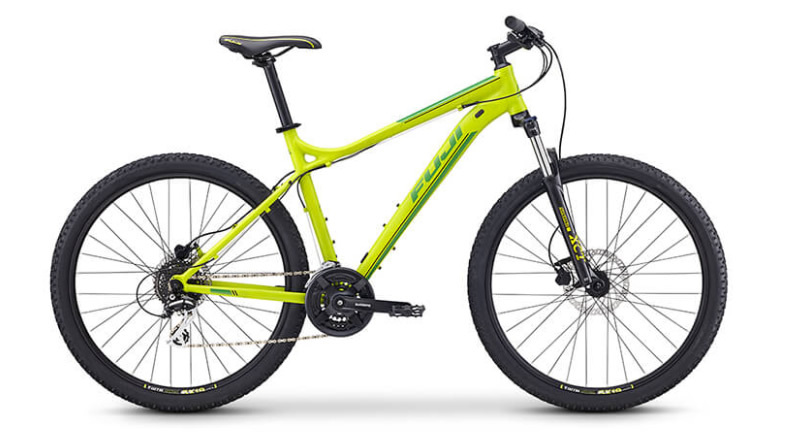 The 20″ and 24″ mountain bikes come with gears and hand brakes. Size adjustments may be made at time of pickup. Training wheels are installed quickly. 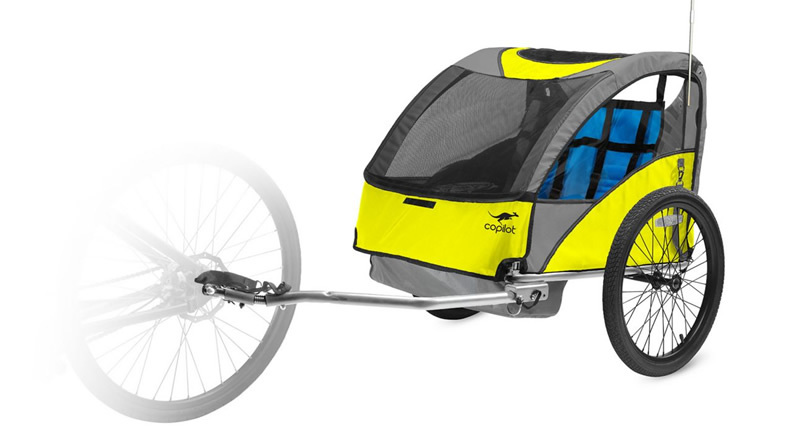 For the little people in your family, we have bicycle trailers by Co-Pilot called the Model A. They are capable of carrying two children up to 100 pounds total. The trailers are equipped with safety straps, rain and sun screen covers. This attaches to the seat post on an adult bike and is designed for the child who is at least riding with training wheels but not quite ready to venture out on their own. These are easily attached and easy to tow. We offer both trunk mount that carry 2 to 4 bikes and hitch mount car racks for carrying from 3 to 5 bikes. The racks are manufactured by the Allen Rack Co. Our racks will fit most vehicle makes, models and years. Cape Cod is home to the Cape Cod Rail Trail, a twenty-eight mile network of exclusive paved Class I bike trails. The trail is a paved ten foot wide path which allows no access to motorized vehicles. © Copyright 2019 Idle Times Bike Shop Inc.